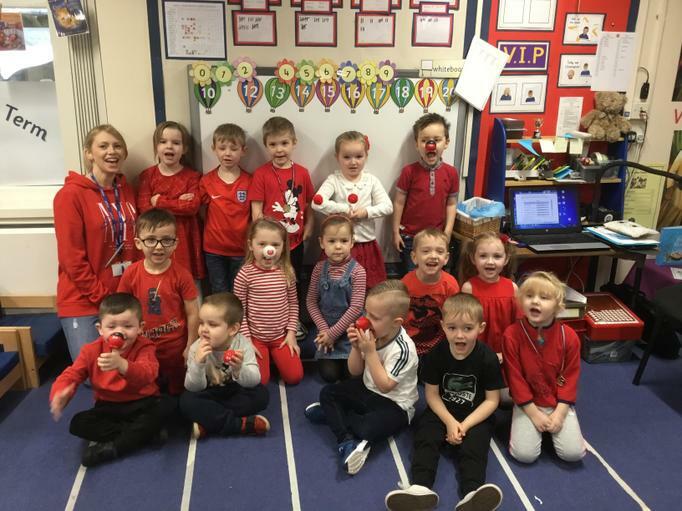 Thank you everyone who supported Red Nose Day here at BSP. 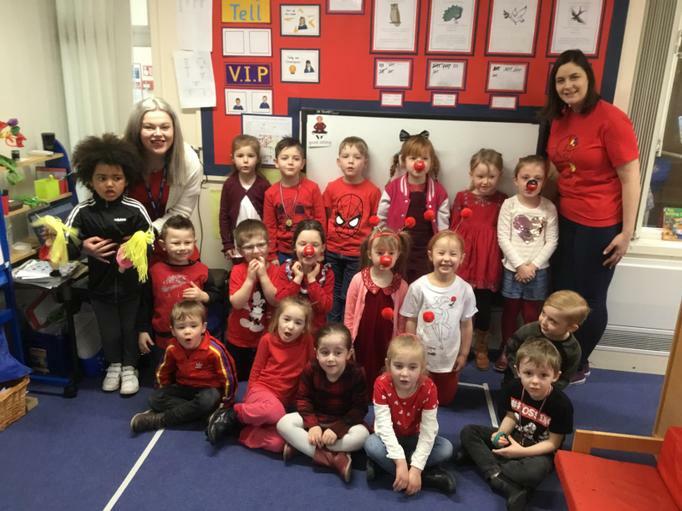 We raised an enormous amount of money... more than £300! !